Happy Spring! We often think of pancakes as a heavier breakfast, perfect for a lazy, snowy Sunday in winter. But we’re partial to pancakes year-round, so here, we share one of our favorite pancake recipes which uses ricotta cheese to create a light and fluffy pancake, perfect for the spring! 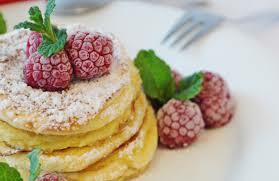 Serve with fresh raspberries, powdered sugar and maple syrup or lemon glaze. 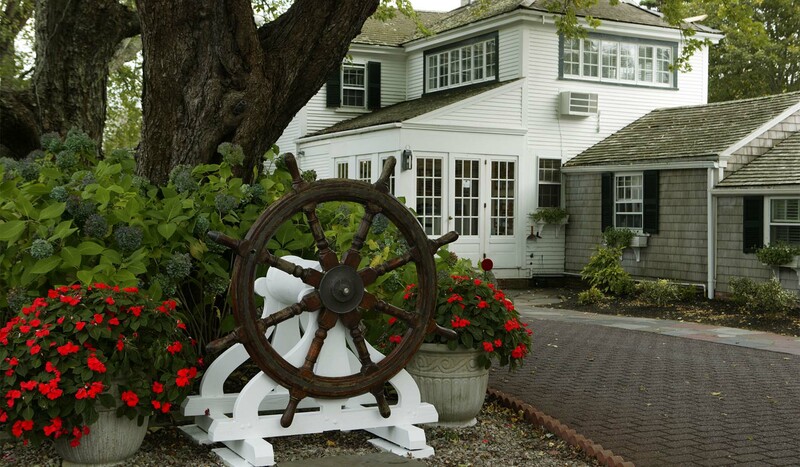 This entry was posted in Recipes and tagged Bed and Breakfast Recipes, Captain's House Inn Recipes, lemon ricotta pancake recipe, Pancake Recipe by admin. Bookmark the permalink.